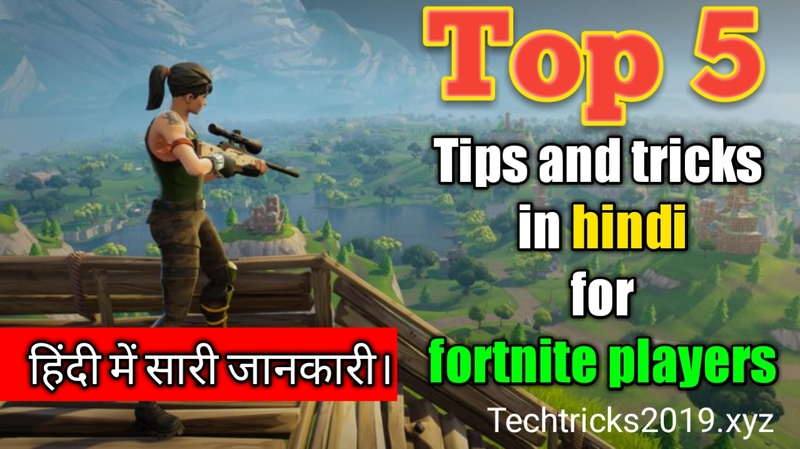 Fortnite online game tips and tricks for royle victory in match in Hindi. 1.top 5 tips and tricks for beginners in pubg mobile. NOTE_use Google translator if you from other country. How can win every match in fortnite game. 1. Choose a best place for land. 2. Always use headphone for enemy footsteps sound And direction. 3. fight with enemy always build a wall or base. 4. ALWAYS CARRY MORE HEALTH THINGS. 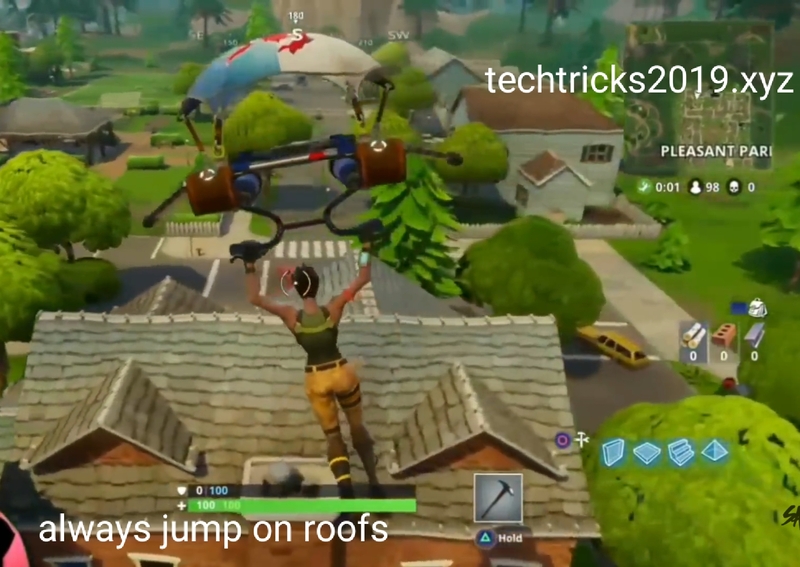 how can dwonload Fortnite online game . 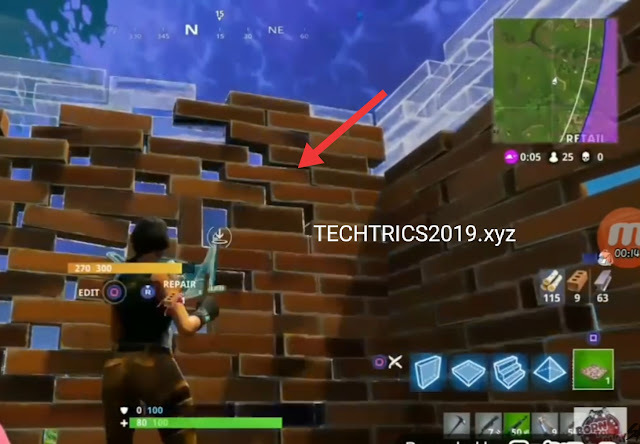 open playstore and search fortnite and install this if your phone support this game. How can get flare gun in vikendi map at every match in pubg mobile. motu ptlu top games,motu ptlu bestest games?